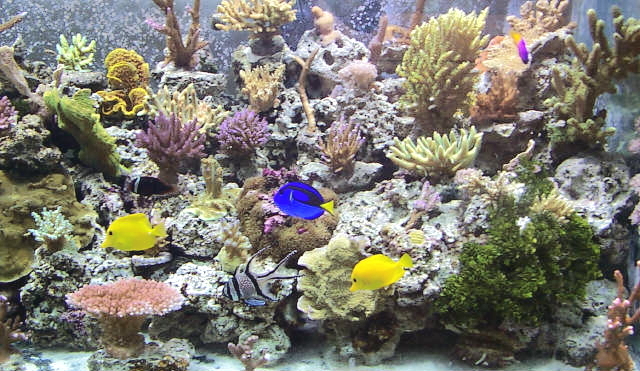 Reef tanks are our specialty. Our organization exists to provide a meetingplace for local reef tank hobbyists in Horry and Georgetown county to meet, exchange information and coral fragments. Joining us is free. If your interested in becoming a member, log into our forum and introduce yourself. Spread the word, we need members!